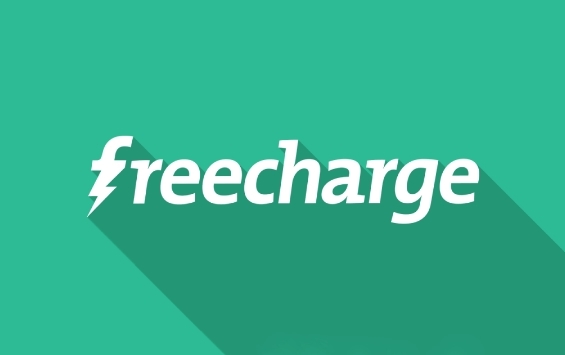 Freecharge Offer: Get Rs 100 Cashback On Rs 100 Recharge, Do you want to recharge your mobile number? If your answer is yes then you are at right place. Now Freecharge is offering flat Rs 100 cashback on recharge of Rs 100 or more, this offer is account specific, means this offer is valid for few users. so friends follow below steps and get Rs 100 cashback. How To Get Rs 100 Cashback On Rs 100 Recharge? Now login or create a new account on Freecharge. Now launch free charge app from your device app screen. Initiate a recharge of Rs 100 or more in Freecharge app. Now Select any operator, select state and then enter amount. Pay amount through credit or debit card. Rs 100 cashback will be credit in your wallet within few hours. Offer is valid for selected users. Promo code has to be applied to avail cashback offer. Valid on credit / debit card / Netbanking / Free Charge Balance & UPI transactions. Offer valid Only on Free Charge App, Web & mWeb.